entrepreneur. designer. traveler. global citizen. mountaineer. 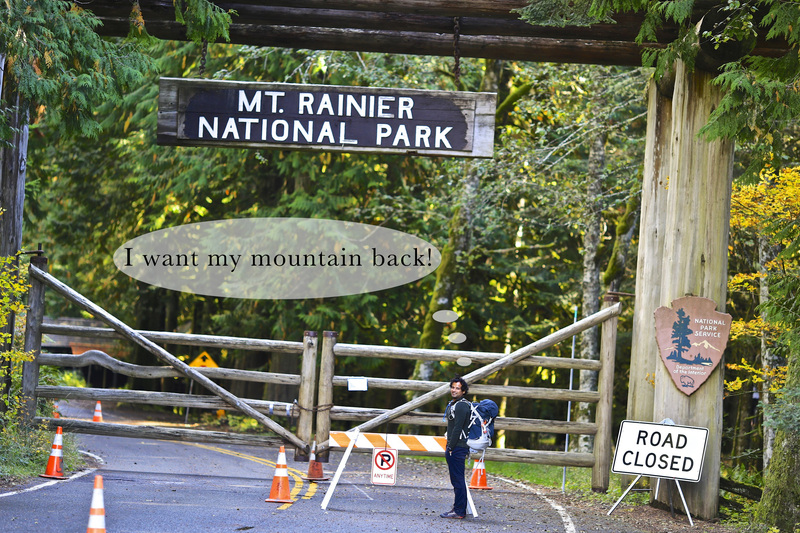 Because of the government shut down all National Parks, including Mt. Rainier, are shut down. Due to websites being considered non-essential, they can’t even update the website to let people know what to expect. Turns out, the roads have been blocked, gates have been locked and it’s not possible to drive into the National Park anymore. Putting this out here because I couldn’t find this info anywhere else. So disappointing.